Call us at 1-833-891-2455 for details. For a limited time, we have extended hours on Saturdays exclusively for seasonal tire changeovers. 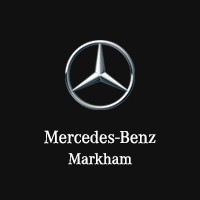 Restore your Mercedes-Benz engine’s performance with our fuel system cleaning. Receive a multi-point inspection and one year 24-hour Roadside Assistance for only $109. Some exceptions may apply. See your Service Advisor for details. Mercedes-Benz has the right to revise or suspend this offer at any time. Taxes not included. No cash value, cannot be combined with any offer. Have you even thought about the air you and your passengers are breathing in your car?